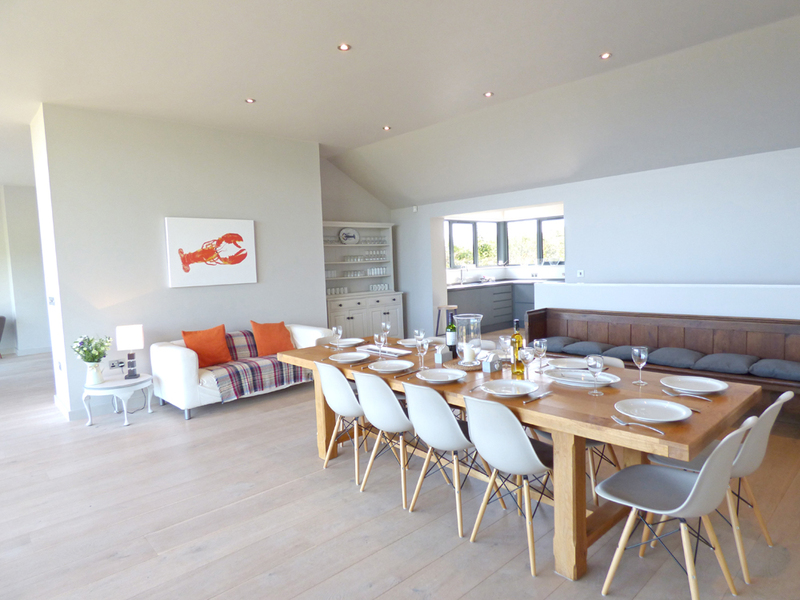 Merlin House is a stunning, contemporary, house which nestles in the sand dunes overlooking Freshwater East, just yards from the glorious sandy beach. 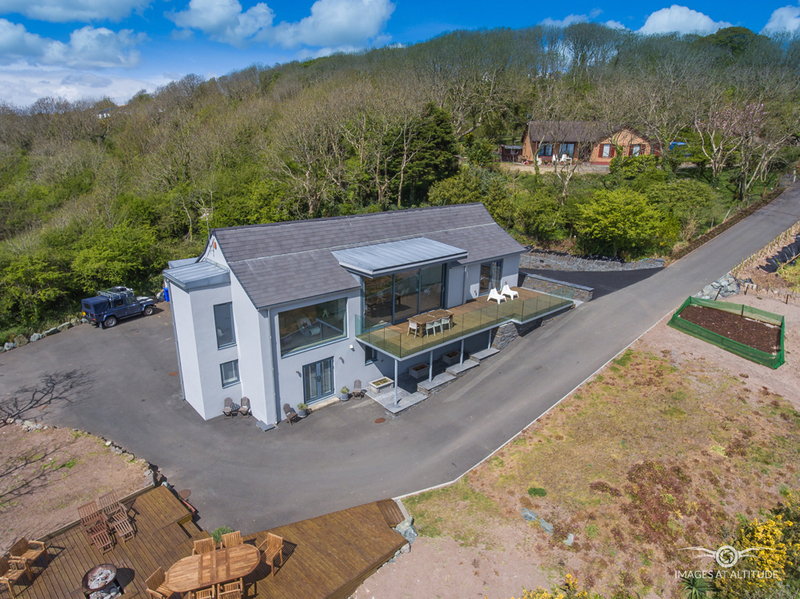 Set down a steep unmade lane and drive, a wonderful decked balcony runs along the front of the house edged with glass to give unimpeded views of the bay, it is ideal for enjoying an alfresco meal, while floor to ceiling sliding doors open up the spacious first floor living space which truly allows the seaside vista in and provides breathtaking sea views. 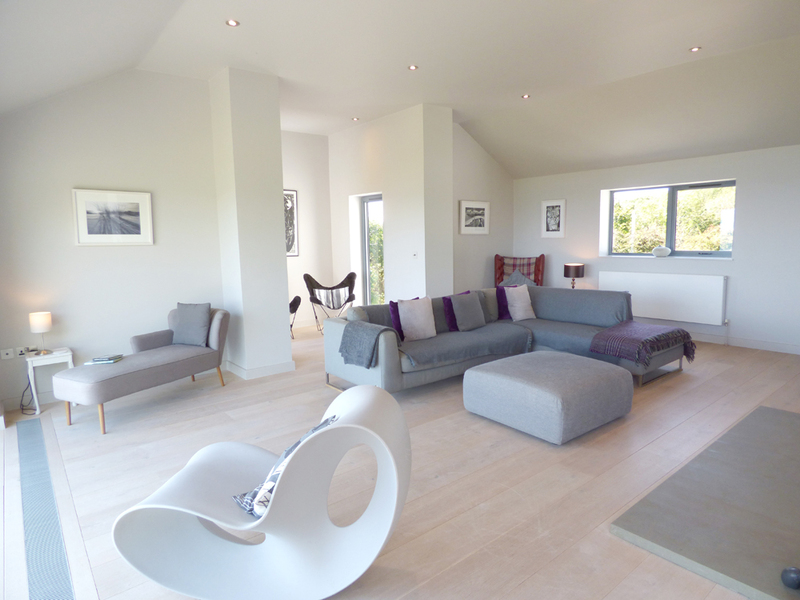 Beautifully furnished in a contemporary minimalistic style and finished to a high standard with washed oak floors and a classic mix of iconic modern pieces including Ron Arad''s voido rocking chair and Jasper Morrison air chairs mixed with vintage items, in muted natural tones to give a calming relaxing feel. Further complimented by the limited edition prints from local photographers David Wilson and artist John Knapp Fisher. 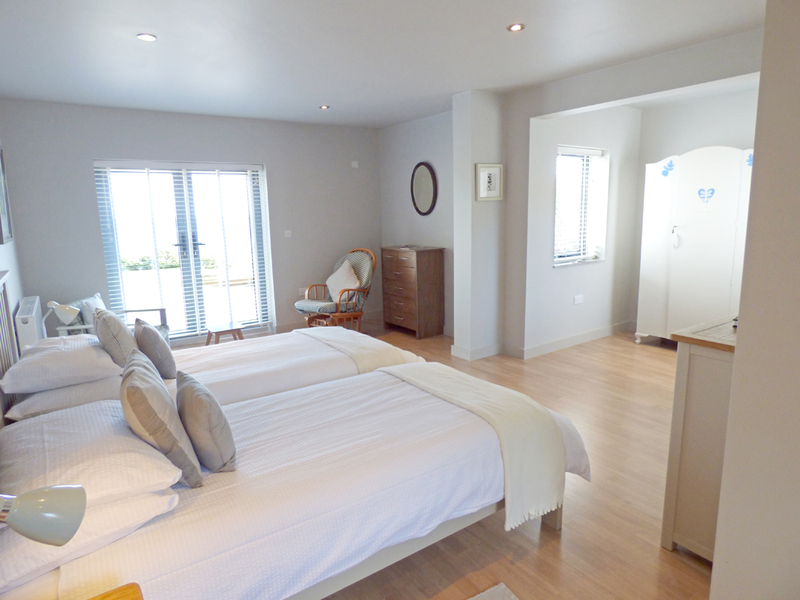 Soak up the wonderful view over the bay as you laze in the master bedroom which also opens to the balcony. Stairs lead down to further bedrooms below on the ground floor. There are 2 pubs within walking distance serving food or a further selection in Lamphey just a few minutes drive away. 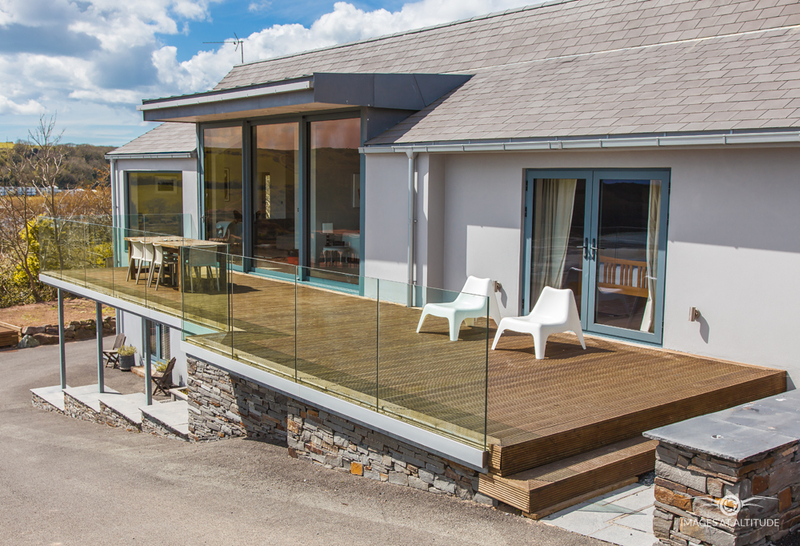 The award winning Stackpole Inn is just a short drive along the stunning headline. 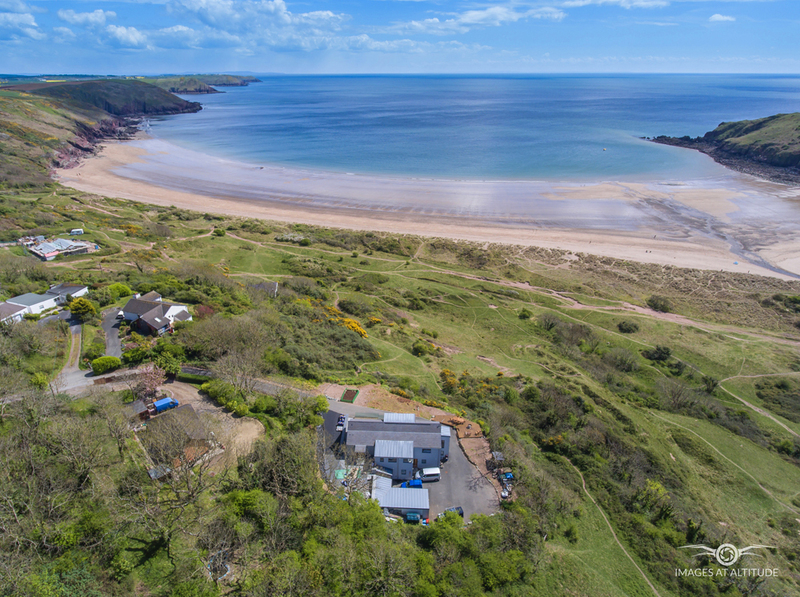 Ideal for water sports or boating enthusiasts with a slipway in the bay, if you can tear yourself away there are a number of other beautiful bays, sandy beaches and seaside villages to explore nearby. 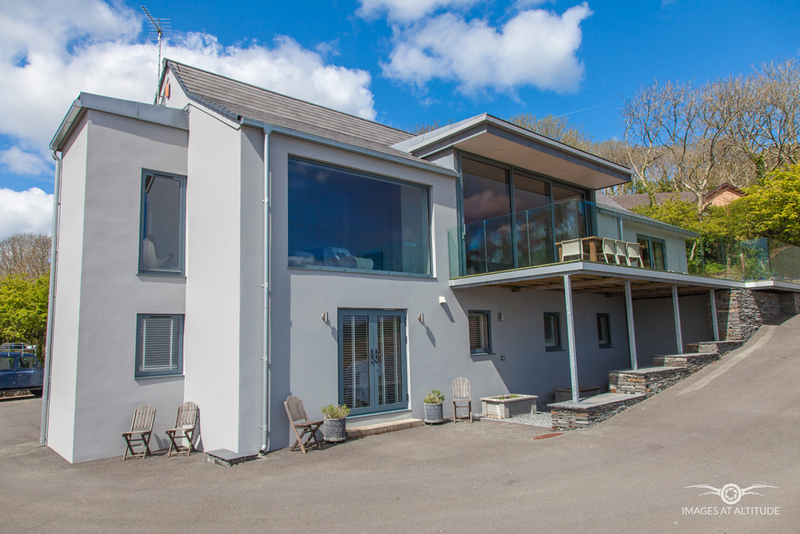 From the moment you drive down the hill you will just instantly relax and not want to leave this wonderful holiday home. Mooring available in the bay by arrangement. 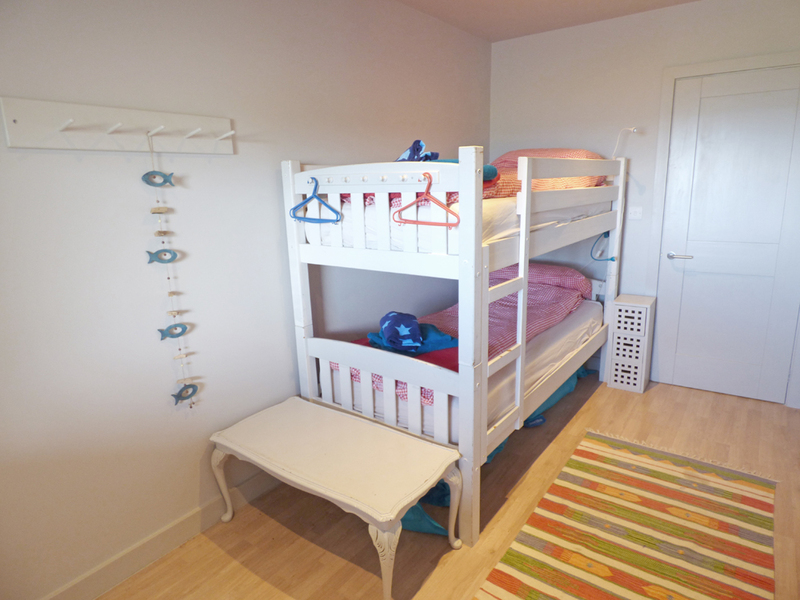 Ground Floor: Hall, bunk room/2 sets of bunk beds, bunk room, single room/ensuite shower room/whb/wc, twin room/ensuite wet room/whb/wc, bathroom/shower cubicle/whb/wc. Detached utility room, outdoor hot & cold shower. 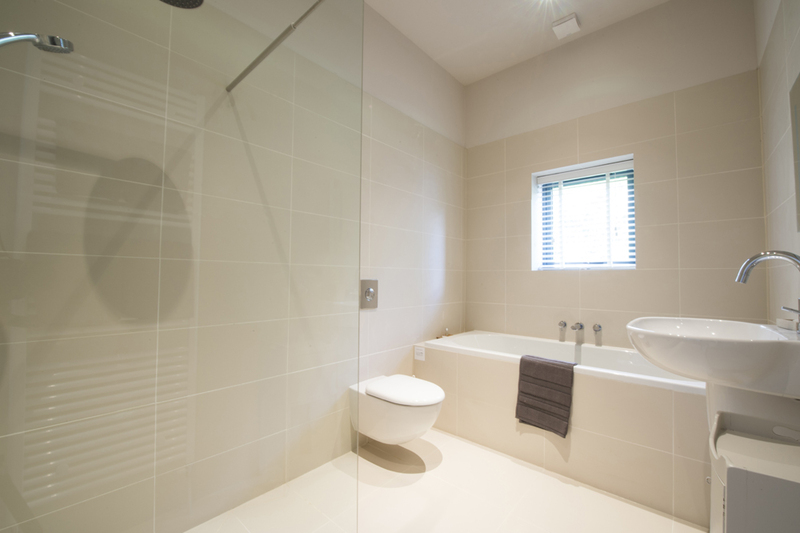 First Floor: Open plan lounge/kitchen/diner, study, double room/ensuite bathroom/shower cubicle/whb/wc, cloakroom/whb/wc. Electricity: & Oil: £35 per week Sept - May, free June - August. Parking: Ample plus space for a boat. 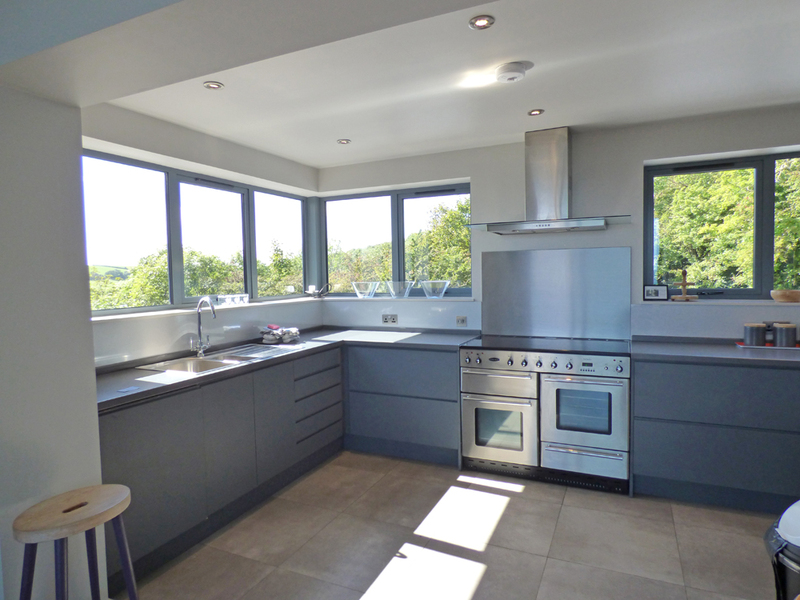 Facilities: Electric range style double oven and 5 ring hob, microwave, fridge, freezer, dishwasher, washing machine, tumble dryer, TV, DVD player, towels, WiFi, phone. Fire pit & balcony furniture - available from Easter to October half term. 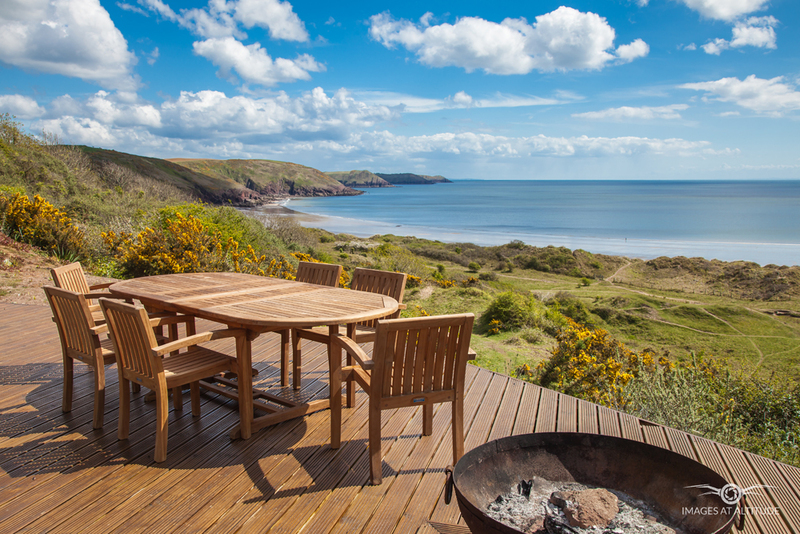 The Freshwater Inn is situated in the beautiful surroundings of south Pembrokeshire at Freshwater East. They pride themselves on offering a guest ales which differ throughout the year, as well as good freshly cooked meals on their standard menu and ever-changing specials board. 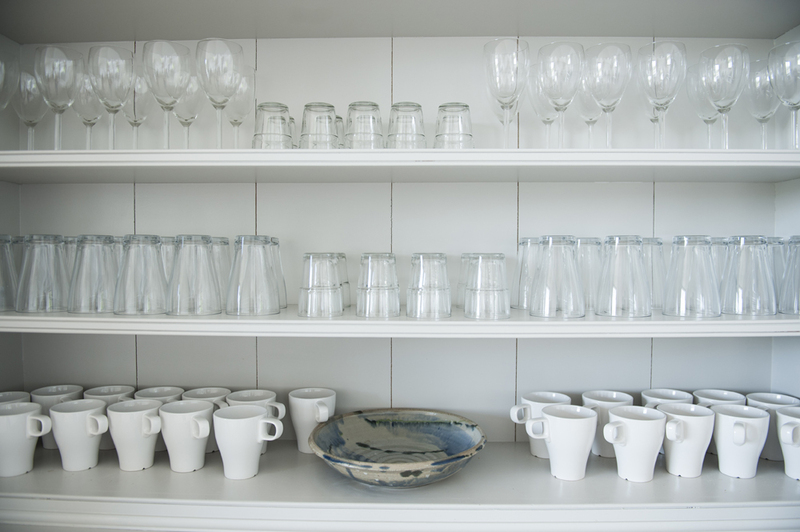 It is essential to book at weekends and during the summer. Lamphey Court Hotel & Spa is a Best Western hotel situated in Lamphey 2 miles from Pembroke. Built in 1823 and carefully restored, this Georgian mansion is idyllically located in acres of grounds. 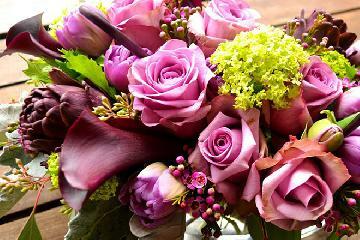 Lunch, afternoon tea, evening meals, Sunday lunches and Spa packages are available. Please Note: Booking is advisable for Sunday Lunches. 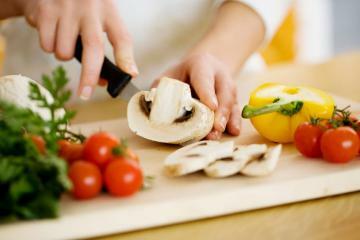 If you have any special medical dietary requirements please them know before you arrive so they can cater for your needs. We've all had a very happy stay in this beautiful house, which is nearly on the site of a modest cabin where we stayed 40+ yrs ago. We have treasured the panorama of Freshwater East bay since then. Wild flower quests, dipping at Stackpole Quay, kayaking and barbecues will all be remembered as also the copious hot water and excellence of the kitchen . The Rio Olympics entertained us. the weather wasn't bad either. Beautiful House with amazing views. We have had a relaxing holiday (weather could have been better). Fabulous Coastal walks. Our party consisted of ages 8 - 91 yrs. This house is very interesting and big, the view is so pretty. This house is very large with great views. Returning to Pembrokeshire for the first time in our 40 years, we used to holiday here as children - brought back amazing memories. Caldey island, stackpole, Bosherston lakes to name but a few. Stunning house and it was hard to leave the view every day. Possibly the best holiday house i've ever stayed in. Stackpole Inn recommended for friendly service and local food, Celebrating Dads 80th birthday this year too! 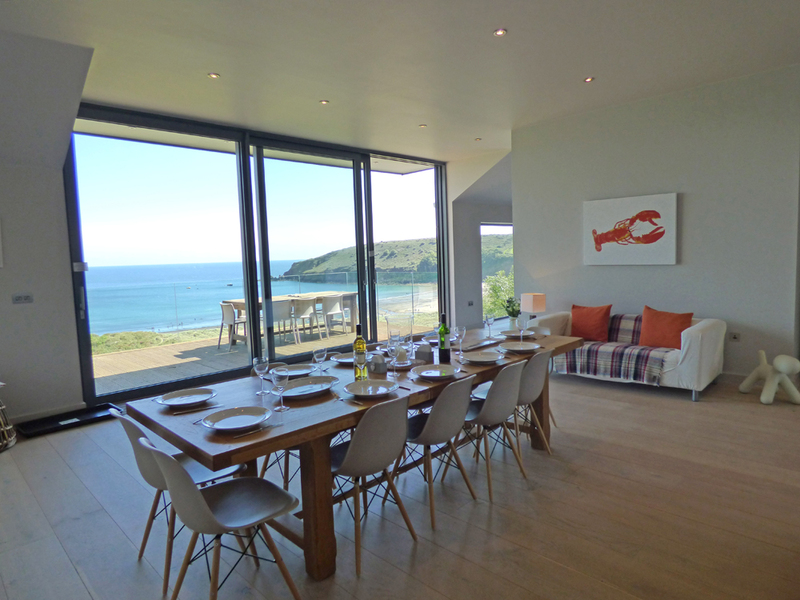 Wonderful House, restful and calming, a fantastic space and the children have loved the local beach and surfing in the sea every day. We had a wonderful time, the house is a hidden treasure and the view is stunning, it never gets old. The beach was brilliant and was easy to get to from the house. There's a lovely community and we hop to be coming back next year. 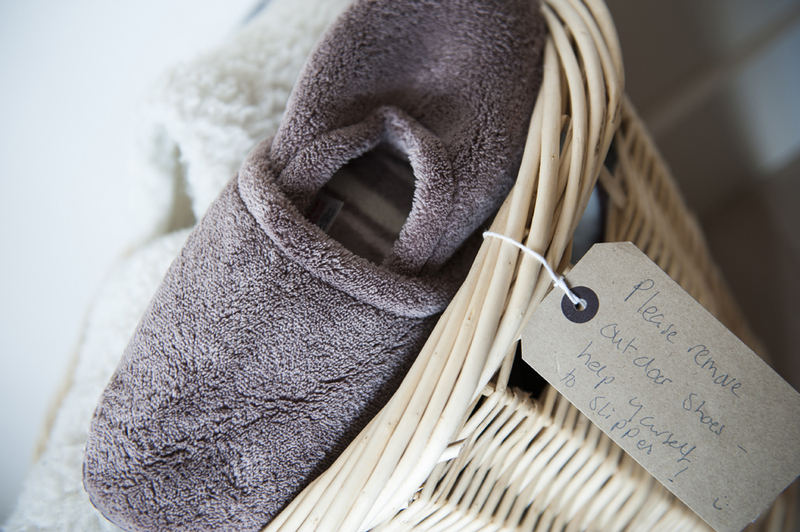 A lovely cottage to return to each day after long walks along the coastal path, thank you. A fantastic location and superb weather, a wonderful time everything provided - home from home. Another beautiful stay, amazing weather, breathtaking views, rock pooling, fire pits and marshmallows, sandcastles and lots of great food, we could need for nothing more, thank you. What a truly wonderful location, stunning and tranquil, we do enjoy spending our anniversary here. Another fantastic visit to Merlin House - Stunning weather, beautiful view, amazing house, Thank you. Poppy - We will come back soon we love your house. William - Merlin House is amazing, we are hopefully coming back this year because it is so beautiful and is the best place to go as it has a beach next to it. Beautiful House, beautiful weather, a warm welcome, what could anyone want more than this! Amazing, stunning, both the house and the view. What a lovely place to spend a week, definitely on our list for a re visit. Fantastic house with views to die for. Well stocked with all the equipment we needed, brilliant location for all the wonderful beaches & Quaint fishing villages. Lovely house and amazing view. We've been so lucky with the weather and visited the beach almost every day. We'll definitely recommend this place to friends. Great space for our toddler to run around. Amazing View, secluded and unspoilt, what a lovely treat! We had a fabulous week - weather was brilliant too! Fantastic house with views to die for. Well stocked with all the equipment we needed. 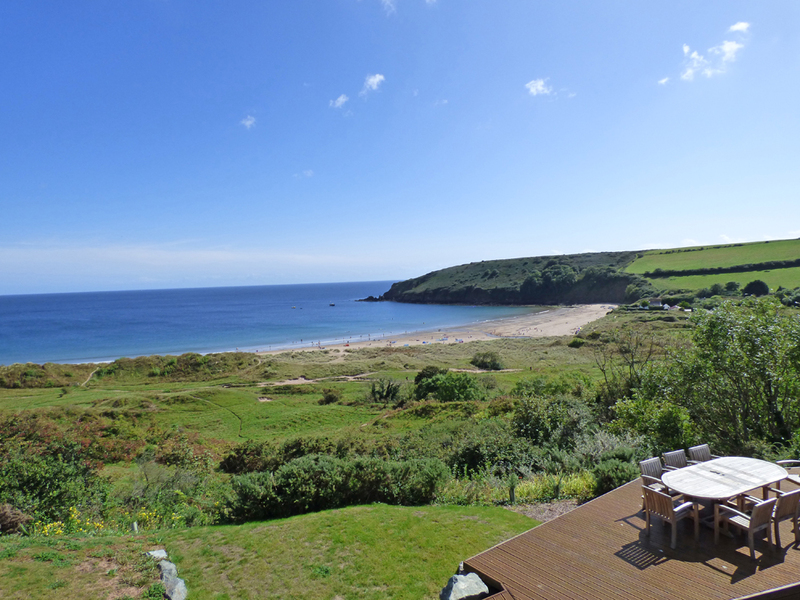 Brilliant location for all the wonderful beaches and quaint fishing villages. Lovely house and amazing views. We've been so lucky with the weather and visited the beach almost every day. We'll definitely recommend this place to friends. Great space for out toddle to run around. Amazing view, secluded and unspoilt. What a lovely treat, we had a fabulous week -weather was brilliant too. An absolutely wonderful beach and the area is beautiful. Fantastic house in a great location. One of the best Christmas' ever! I had an amazing stay, it was brilliant. Everything was so clean and modern. I loved the amazing sea views. I would definitely like to come for a third time. See you again soon. Wow! Merlin House ticked all of our boxes again and again and again. 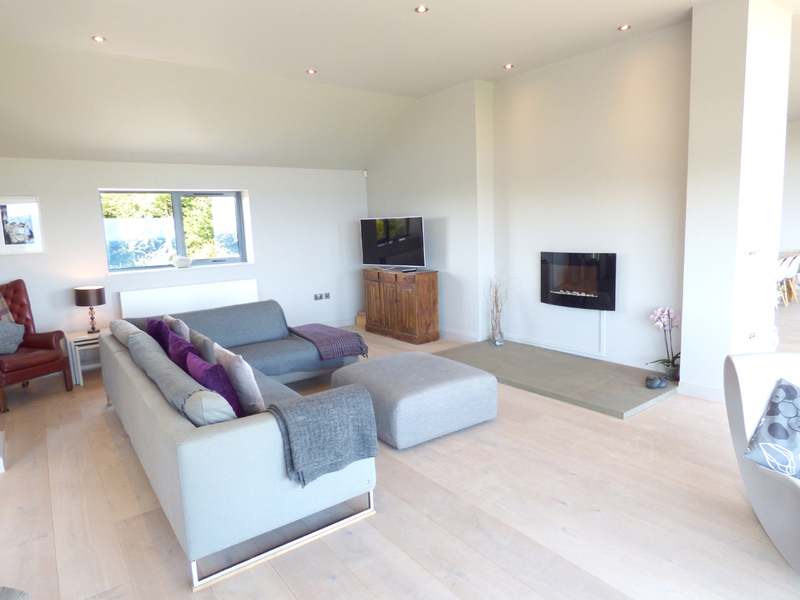 The house is beautiful, spacious and offers you views that are just breathtaking! 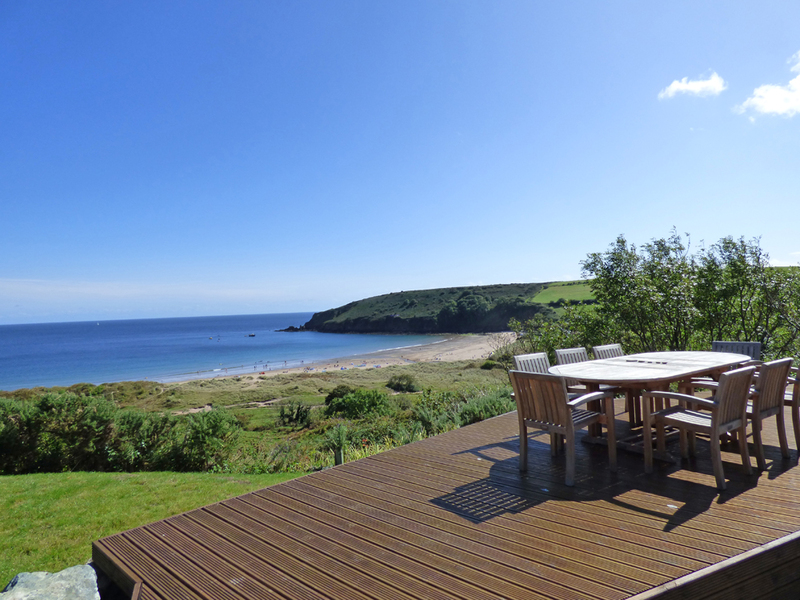 The weather has been scorching and to have breakfast outside on the decking to start your day, you just cannot beat the view over Freshwater East. The two weeks have just flown by, but we have so many great memories to take back to the Midlands. Do we want to leave - you bet we don't....EVER!!! What a fantastic place to enjoy a surprise 70th birthday organised by my family! After being bundled into the car and a 4 and a half hour drive, the house, with it's spectacular setting made it all worthwhile, especially with my sons, daughter-in-law and grandchildren waiting in the lounge. We all had a fabulous week and this house delivered everything that one could hope for. The adults enjoyed lots of meals to a backdrop of spectacular scenery and the youngsters enjoyed the numerous games and videos that were provided. 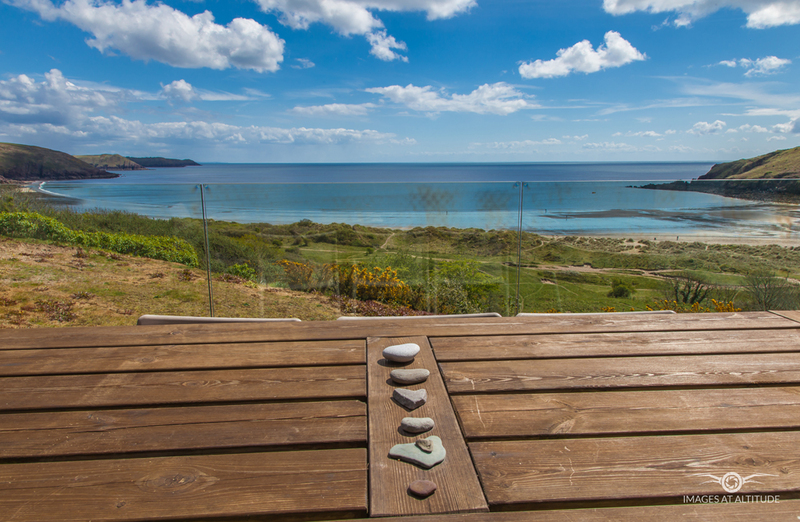 Great beaches, stunning scenery and shooting stars clearly visible from the balcony. We have all had a wonderful time in this fantastic house in this incredible location. We were so lucky with the weather and we certainly made the most of our time here. Thank you for the most wonderful stay. We can’t wait to return. Probably the best views is Pembrokeshire. A perfect holiday retreat. Great! the most peaceful and relaxing holiday we have ever experienced 100% coming back. 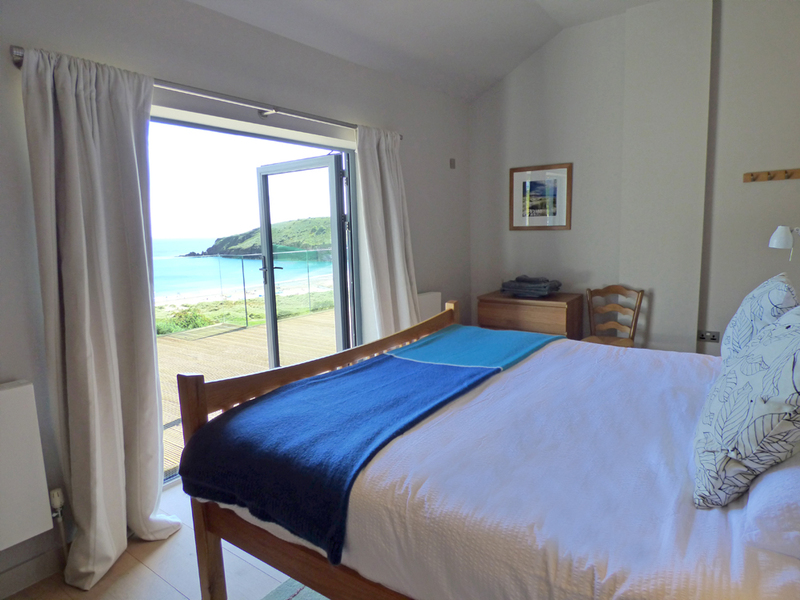 We have enjoyed many trips out and love going to freshwater East Inn. the view is incredible love the house. 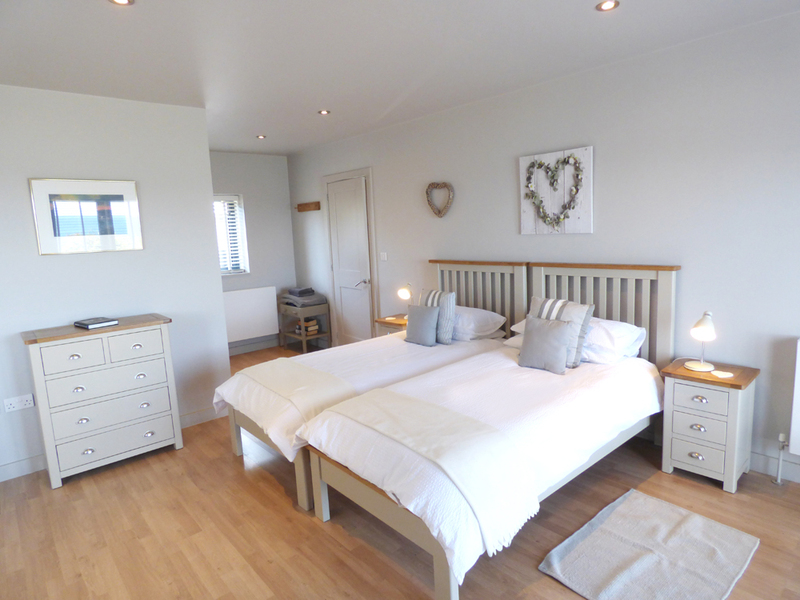 A lovely cottage to return to each day after long walks along the coastal path. Thank You. We had a wonderful time! 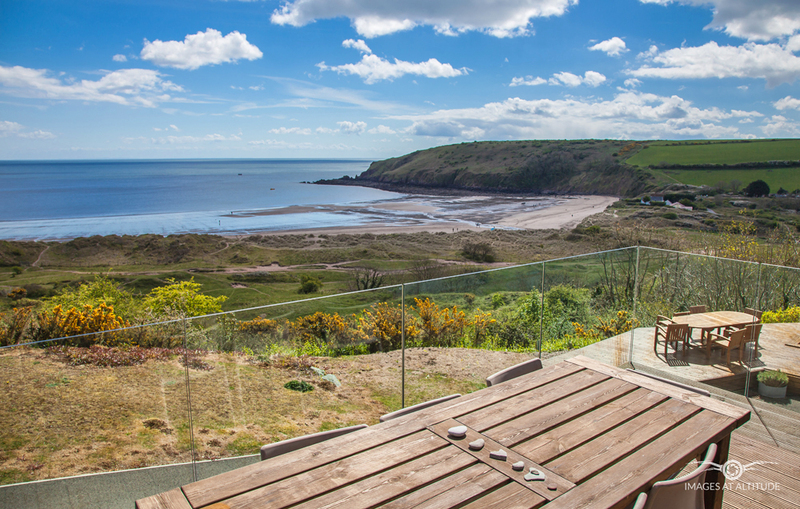 The house is a hidden treasure, and the view is stunning, it never gets old. The beach was brilliant and was easy to get to from the house. There's a lovely community and we hope to be coming back next year! Celebrating dad's 80th birthday later in the year too! 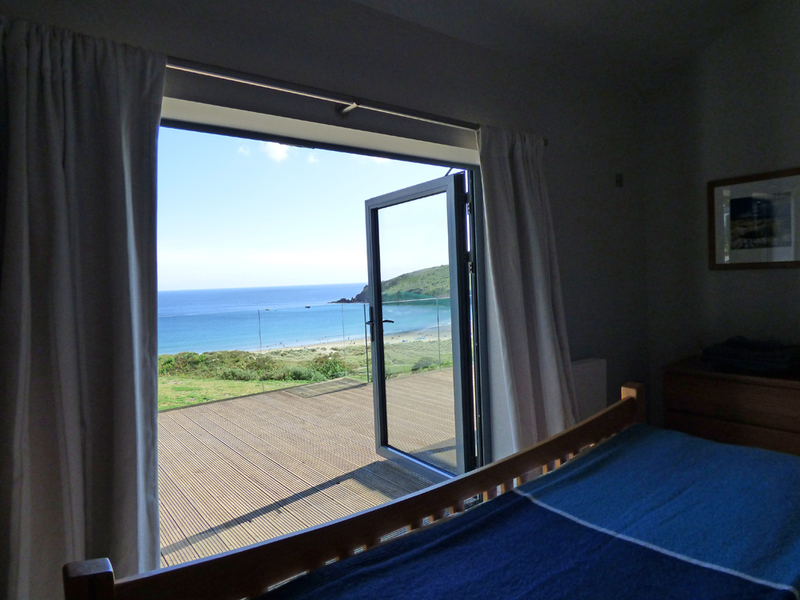 Wonderful house, restful & calming, a fantastic space & the children have loved the beach and surfing in the sea every day. Returning to Pembrokshire for the first time in over 40 years - We used to holiday here as children - Brought back amazing memories. Caldey Island, Stackpole, Bosherston Lakesto name but a few. Stunning house and it has been hard to leave the view every day! Probably the best holiday house ever stayed in. Stackpole is recommended for friendly service & local food. Spacious, clean, crisp with an amazing view. Lovely family hosting and have a fantastic time staying here. Beautifully put together house with spectacular views! 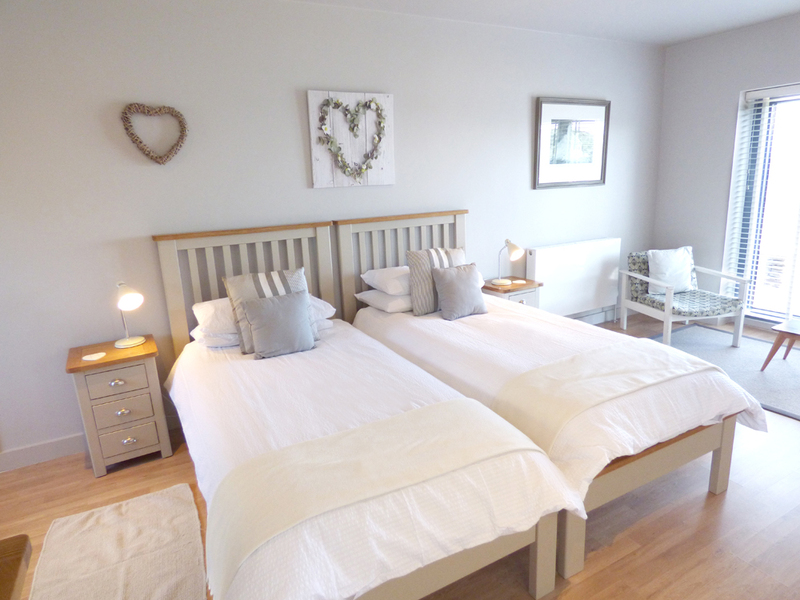 Perfect distance from the beach and the family were a pleasure to deal with - Would book again. Fantastic time had by all, fun, friendship, food and wine topped off by the most awesome view, one which we could never tire of! Amazing house, everything we could wish for & more! Already planning next years' adventures with Merlin House. Well and truly on the top of the list! 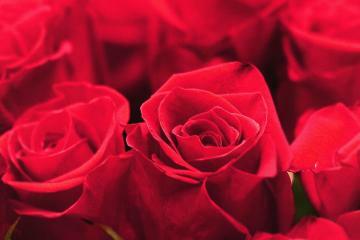 Thank you for helping us create special memories together. Great family holiday - exceptional location! House takes full advantage of the views, which are amazing. Stunning house with amazing views, a fantastic time was had by all, thanks. We were really lucky with the weather and the whole week was lovely. Tenby and barafundle bay were lovely beaches too and Milford Haven. The Fish Plaice is well worth the visit. So much to choose from. Diolch yn fawr! from the moment we arrived until the moment we left - it was all very magical & special, stunning house & stunning views. A very special place to celebrate a very special person's birthday, thank you. Brill Views, brill holiday! great fun, see you again soon! 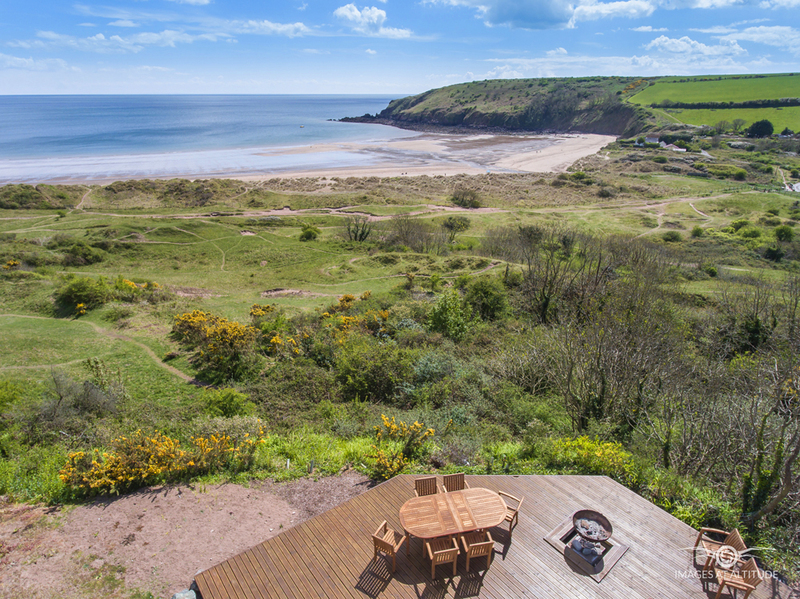 This house has such a 'WOW' factor, we have been blown away by the views. We had a great week visiting some beautiful bays - St Govan's, Freshwater West, Blue Lagoon, where some members of our family did coasteering with a fabulous company called 'Celtic Quest' they had a great time. We ate at Stackpole Inn - can highly recommend, we will definitely be back. Thank you. Can't think of anything that has not already been written. Fantastic - We are all converts to Pembrokeshire. Your house is truly spectacular. We have had an amazing holiday and enjoyed being back in Pembrokeshire & celebrate a 50th Birthday. Thank you. A beautiful holiday home. Wonderful views. Buckets, spades, sea, sand and sunny days, what more could a family holiday need, Thank you. Came here last year, did not have to convince the group to join me here this year - it has again been BLISS! Til next time! 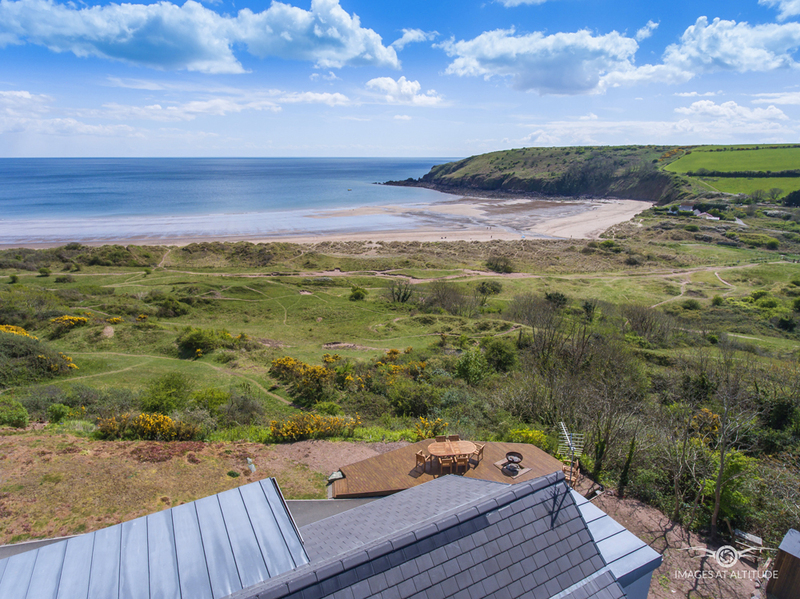 A fabulous base from where to walk the stunning Pembrokeshire Way! 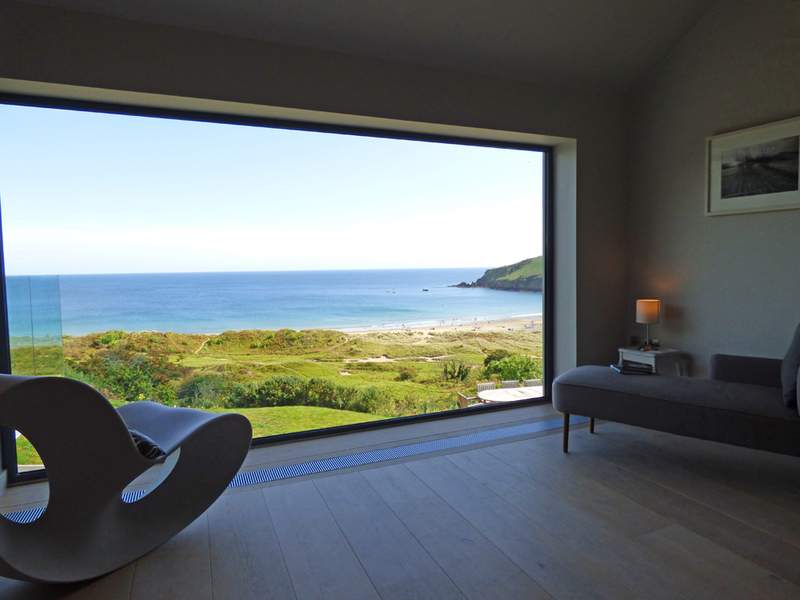 We loved the house and some days found it hard to tear ourselves away from the fabulous views! Breathtaking.....planning a return! Fabulous Views and a wonderful house. Great location with plenty of places nearby to explore. 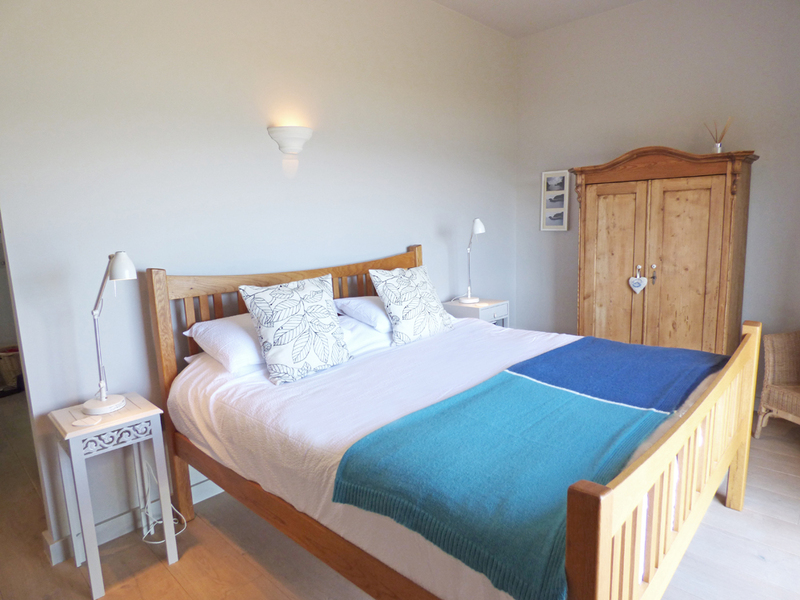 Very welcoming and homely house which makes an enjoyable and relaxing stay which every one of us will never forget. Wow! Great Holiday, Great home, Great view. 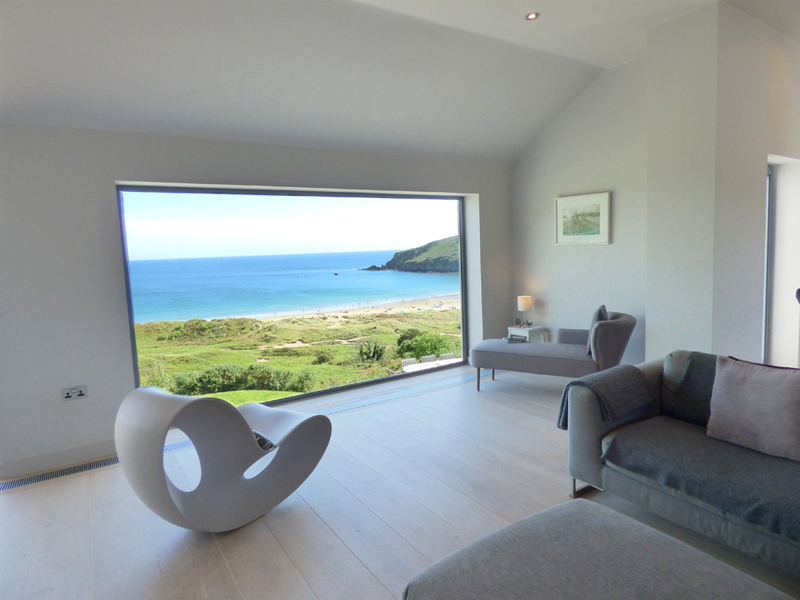 Super house, wonderful views, a lovely family holiday. 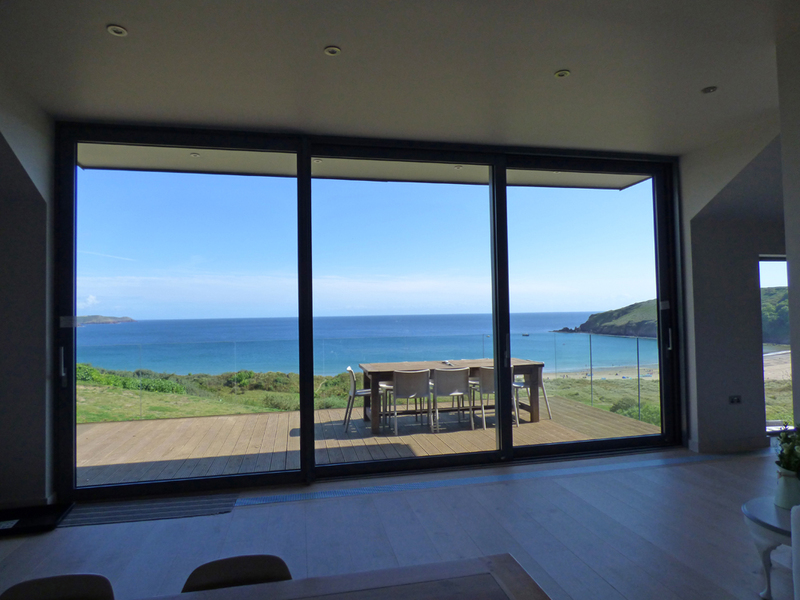 we were totally blown away with the view & Merlin house in general. Kids from 4-11 yrs and all loved the space, beach, caves, rockpools. Sea (in warm wetsuits) Adults enjoyed every moment too - 6 days out of 7 on the beach. Ain't bad for a uk May - top holiday! Beautiful house. We love the location and have had a lovley week here. Sad to leave! Beautiful house and view, would love to come again! Wow- A serious case of house- envy. A real home from home, only much more stunning. Especailly loved the view and easy access to the beach so lucky with the weather too! What an amazing week, weather was simply fantastic. Loved the house and settings, faultless Thank you! 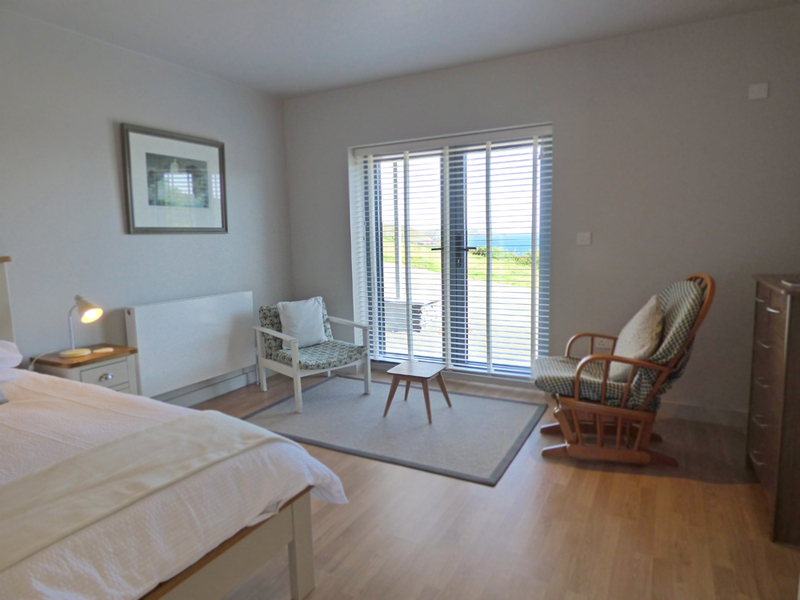 Merlin House is situated just above the sand dunes at Freshwater East. Known as “The Burrows” the area is now a Designated Nature Reserve. 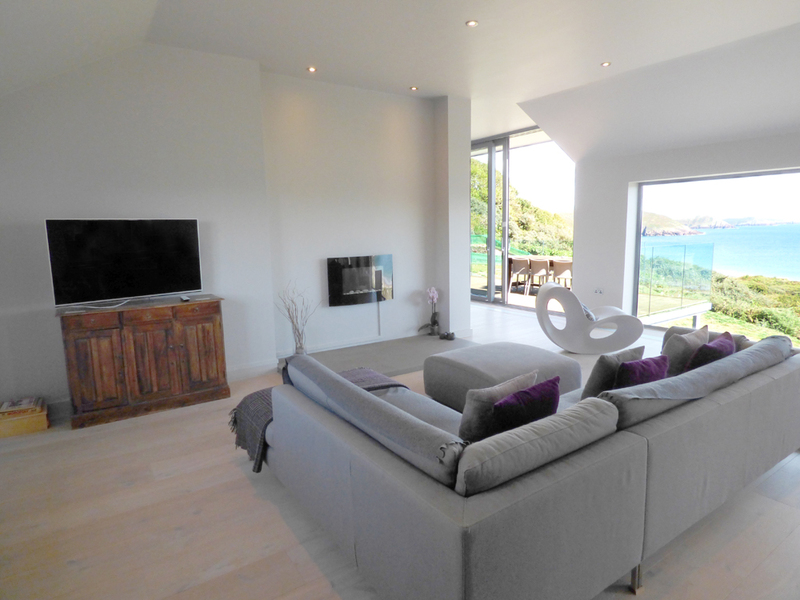 The House is at the end of a private road/track so there is vehicle free access to the beach and surrounding area. Please note the house is on the side of the hill, providing great views but it is steep; both the access drive and paths require care. The drive goes all the way down in front of the house and around the back where there is plenty of parking on gravel. At the top of the drive on the right hand side, before you reach the level of the house, is parking for 2 cars. This two car space is level to the upper floor of the house and the main entrance is at this level. Please note that the parking area is flat, but to get on to the path you have to walk back for a few steps on to the drive which continues down the hill. Walk under the Merlin sign to the back of the house and the entrance is on the left as you turn the corner. This entrance has both a concrete ramp and steps. At night automatic lights will come on. There is a small step from the top of the access ramp into the house. 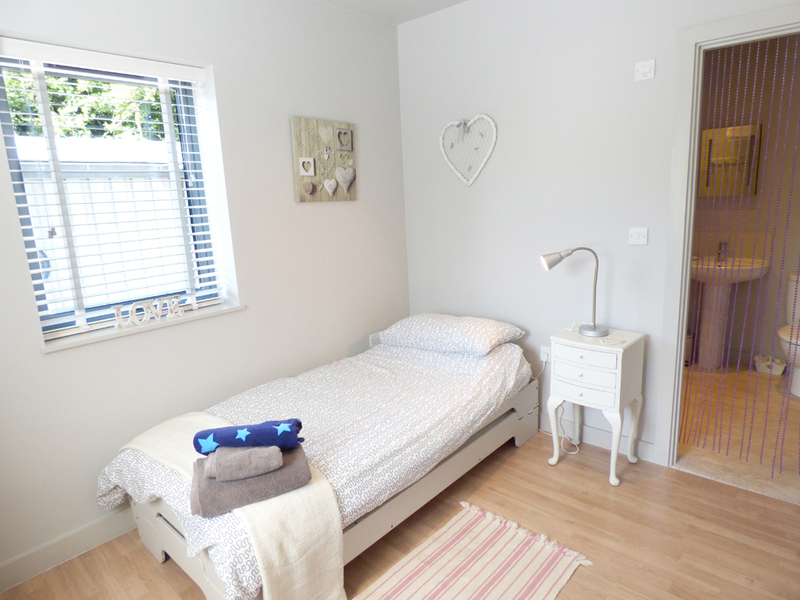 This is the top level with living room, dining, kitchen, access to large decking balcony, master double bedroom (the bed has a mattress 74cm high, it has a specialist high quality deep foam mattress)and en-suite bathroom, and separate wc. 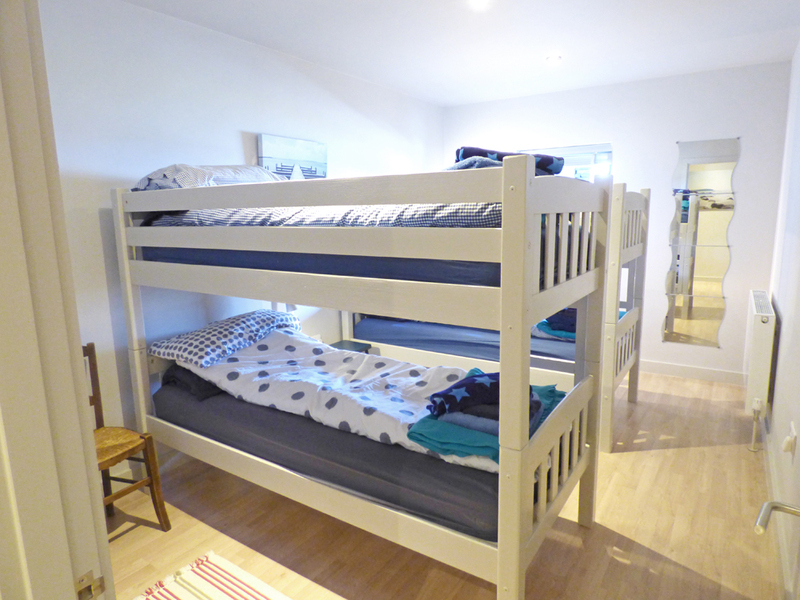 The other beds are all standard height. There is a set of stairs on right before the kitchen. These are relatively steep with rail on right hand side. The stair turns 90° to right, then 90° again on same small landing, then a further 2 steps down. This is the ground floor which has 4 bedrooms and hall area with backdoor which opens to the larger parking area. This entrance also has alarm key pad. Outside at the lower level the backdoor has 3 steps down to the gravel and turning right around the corner is an outdoor shower (hot and cold) and the utility room is on the right hand side and to the right of a flight of steps up to the main entrance. The 2nd master suite on the ground floor has French windows which open on to the drive way. There is one step. The top floor master bedroom has similar French windows on to the decking / balcony. All the windows open from the base except the two tall windows in the living room alcove which open from the top. 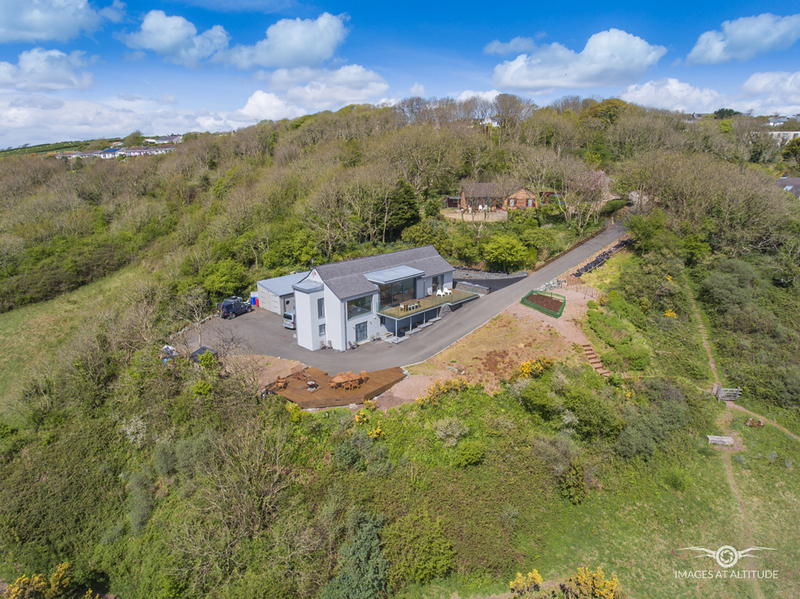 Access to the beach is up the drive and right on the apex of the first corner down the public footpath. There is a gate at the bottom of the steps on to the grass/dunes area. The kids take a short cut over the grass to the gate but this is a rough track, narrow and v steep with many rabbit holes etc. NOT recommended. 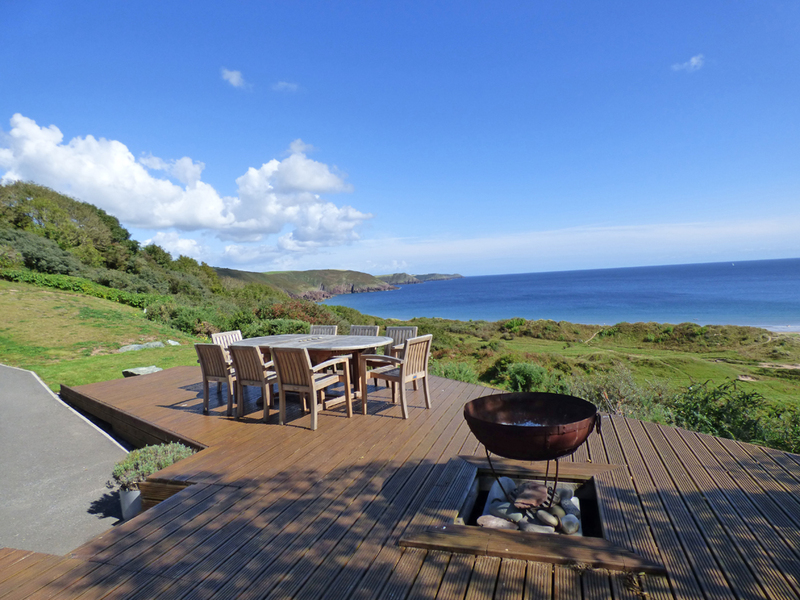 Care needed with small infinity decked area with fire pit, unfenced drops to maximise the view. How would you like to contact us about Merlin House?